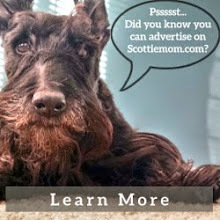 Thanks for visiting Scottiemom.com! For general questions, inquiries and endorsements please use the contact form below. 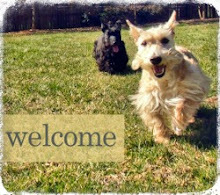 I love hearing from other Scottie parents. Speak to you soon!